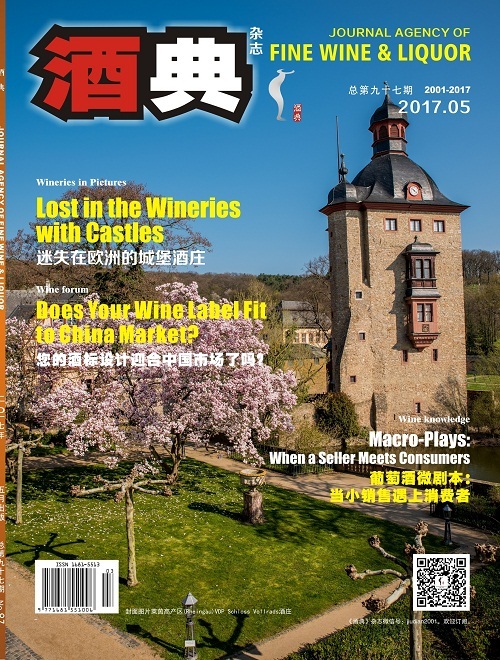 您的酒标设计迎合中国市场了吗？Does Your Wine Label Fit to China Market? 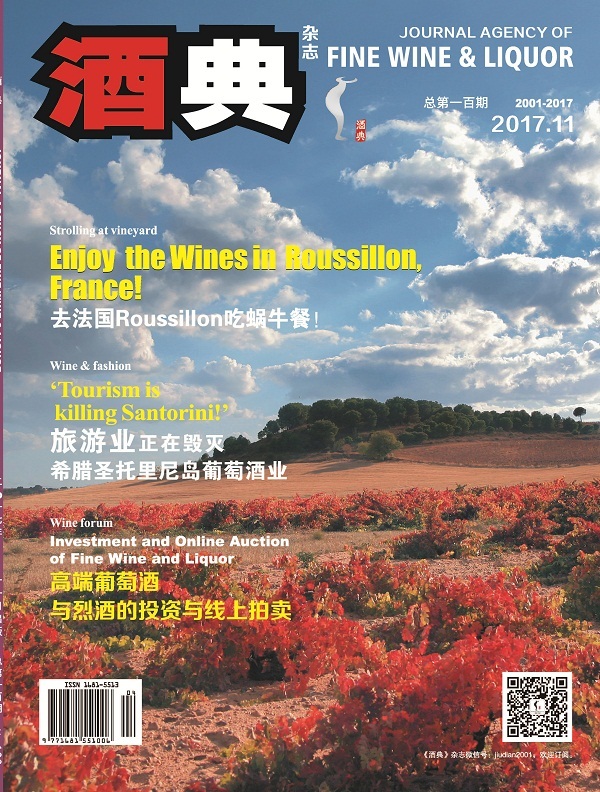 If you want to design a wine label that fits Chinese culture, you need to know Chinese culture correctly but not just partly, or else it will turn out to be a failure or even a joke. Here is an example I experienced. 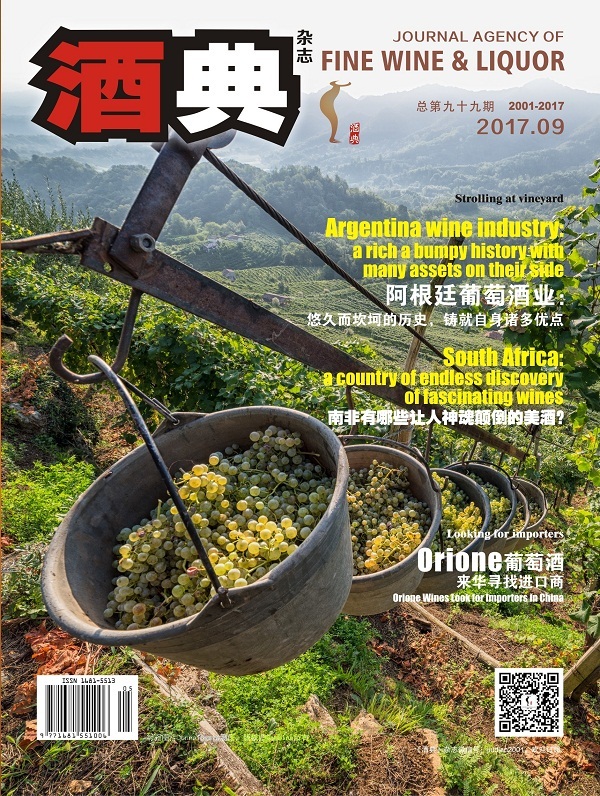 A wine for Chinese market. 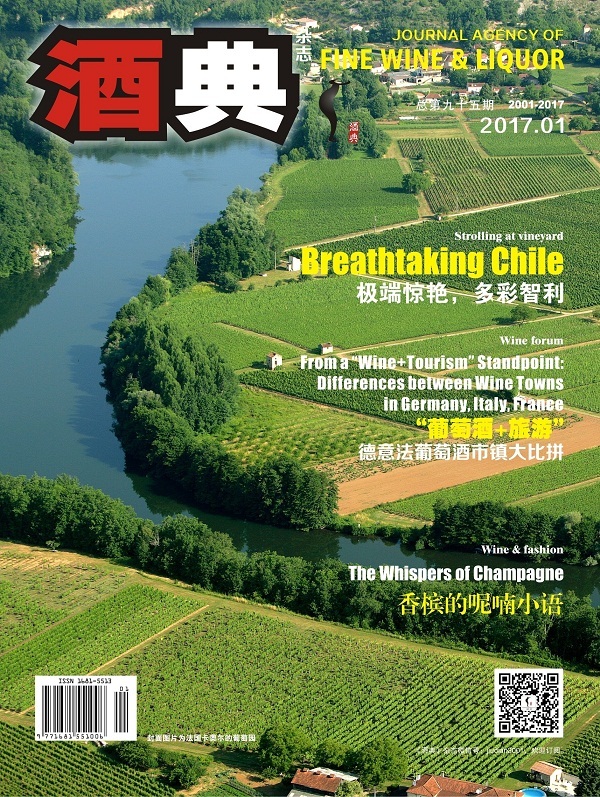 The winery wants to design a label that fits Chinese culture. In China there is a phrase “六六大顺”, which means everything goes smoothly, and “六”is the Chinese character for the Arabic number 6. But people in this winery only know“六六大顺” partly but not correctly, so on the label there is only a “66” in the corner, but not “六六大顺”. “六六大顺”is a phrase, but “六六” is not a phrase and doesn’t remind people of “六六大顺”. And the Arabic number “66” means nothing at all. You need to write “六六大顺” but not just “66” in the label. But that is not the main reason why this wine wouldn’t sell in the China market. The key reason is that in the middle of the label, it writes two eye-catching Chinese words: “刺身” and“寿司”, which means sashimi and sushi. Maybe the winery just wants to tell consumers that sashimi and sushi could match this wine very well, but don’t know that sashimi and sushi are two famous Japanese foods and often remind people of Japan. Chinese people don’t like Japan too much for historical reasons. So how can this wine sell well in China? But don’t worry. It is said that this wine sells very well in Japan! What color is more popular when used on wine labels? Here is one dogmatic comment about it: Chinese like red labels. Some people say “Chinese like red labels”. Yes, red is a lucky color in China and some Chinese like it, but you can’t say all Chinese like red label just because some Chinese like it. And wineries shouldn’t see it as a signpost and change their label color to red for a dogmatic comment like that. You can only say “Some Chinese like red labels”. Because China is very big, some Chinese like red labels, but that doesn’t mean all like it. I used to sell wines in a wine company some years ago. The two wines that sold best had a white label with a castle, like serious, classic Bordeaux wine labels, and a golden label, which reminds people of gold and luxury. Red and Golden colors are good-luck colors in China. That is why people like these two lucky colors. But if you design a label not very well with these two colors, it might turn out to be “low-taste”. So be careful when using these two colors. White and black are two unlucky colors in China, but it doesn’t work on wine labels. White labels with castles like those serious, classic Bordeaux wine labels still work very well in China. You see Bordeaux and Burgundy! Black labels often give a hint that it is top-end good wine, even though it might turn out not to be. Black labels work well too in some ways. Some wines are named after the winery names, owners’ names or family’s names, which are shown on the label but can be very long to remember and difficult to pronounce. That is not easy for Chinese to remember and not good for selling. Italian wines are an example. 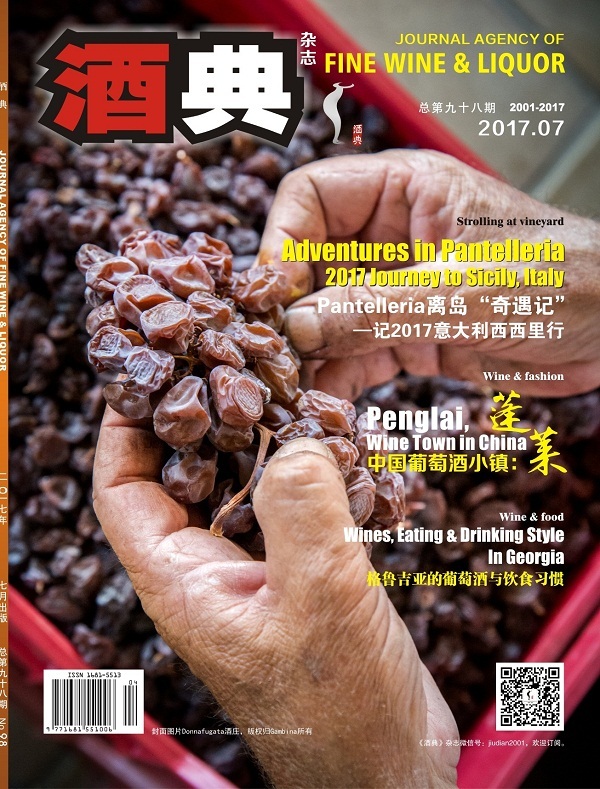 What kind of wine label is easy for Chinese to remember and difficult to forget? 1, labels with castles, such as classic Bordeaux labels. 2, labels with numbers, such as Bin 389, 407 and 707. 3, labels with animals or other obvious logos, such as Yellow Tail in Australia, with a kangaroo; and Domini di Castellare di Castellina in Italy, with different birds. Why do Chinese know Gaja? One of the reasons is that “Gaja” is simple and easy to remember. And on the label “Gaja” is very big, which is quite eye-catching. Individualized wine labels could be a double-edged sword. Be careful if using. We could help you to look for importers and promote your brands in China!